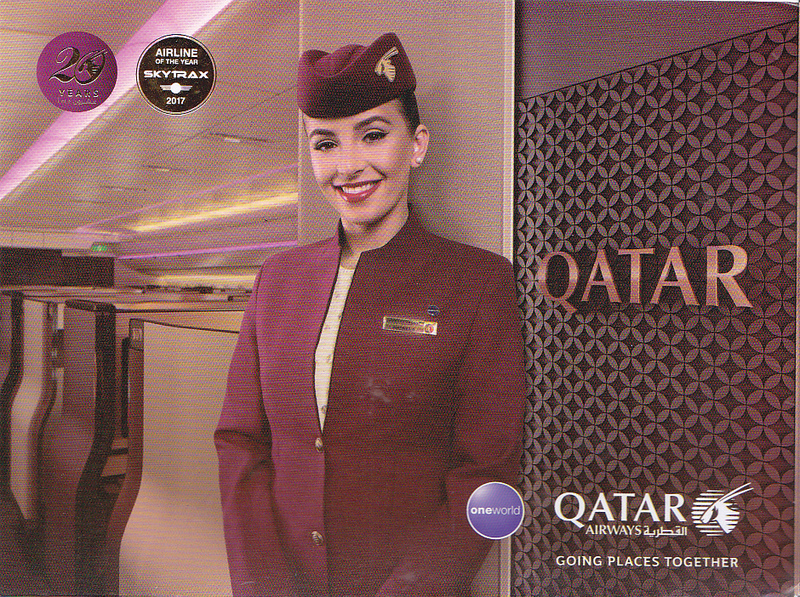 Nice postcards of Qatar Airways (QR) celebrating 20th Anniversary. 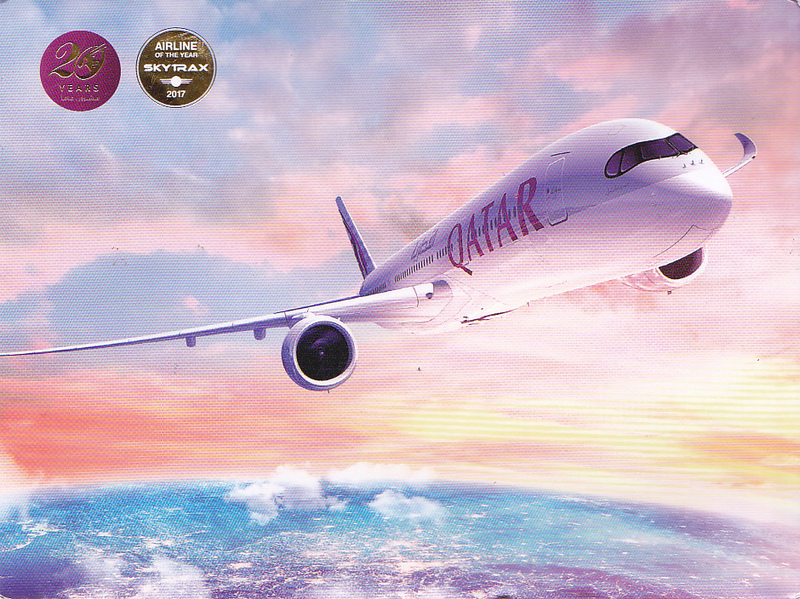 This year 2018, Qatar Airways started to fly to Penang Island, Malaysia. 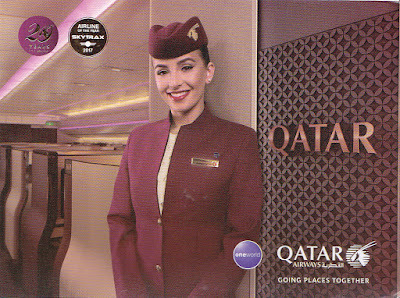 Thanks so much to Ashraf of Qatar. A great addition to my postcard collection of airlines worldwide.